Many people believe that the term “joint custody” refers to physical custody, which is where the children reside. Although it is certainly not unheard of for judges to order a 50-50 division of parenting time, such Parental Responsibility Allocation arrangements are rare unless the parties are committed to making it work. 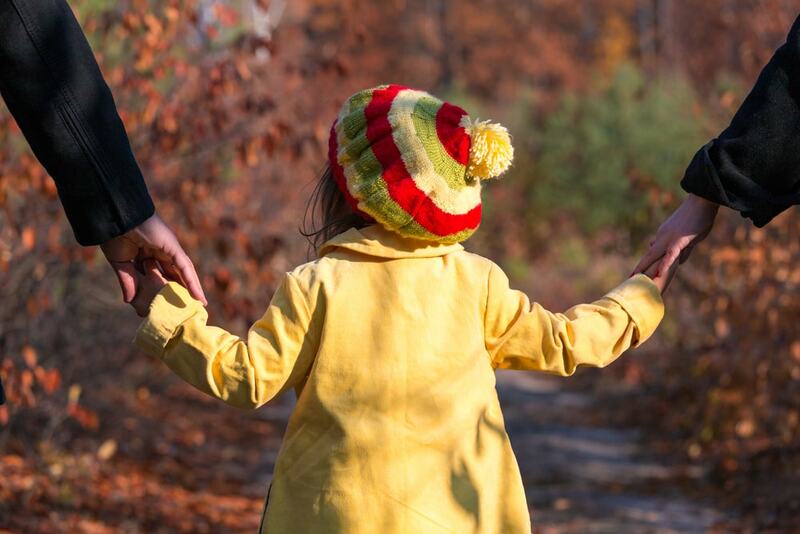 “Joint custody” and “sole custody” are often misunderstood in Illinois. In fact, Illinois no longer uses “custody” for divorce cases; instead, a Judgment is entered allocating parental responsibilities and parenting time. “Custody” never included time spent with a child. Custody, which often led to fights over “joint” vs. “sole” custody, means the parent or parents with the right to make important decisions about the children. Instead of arguing over who gets “custody,” we now allocate the responsibilities of “significant decisions.” These decisions include (1) Education, (2) Health Care, (3) Religion, and (4) Extracurricular Activities. That’s it! Illinois law is silent on the presumption of “joint custody,” although most judges prefer that the parents share parenting responsibilities and decisions to the greatest extent possible. However, before the shared-or-sole question can be answered, there are some important preliminary matters to resolve. As a general rule, divorce usually harms the parent-child relationship to some extent. Since a sustainable shared custody arrangement is based on co-parenting, parental alienation syndrome (“PAS”) is a significant roadblock in this area. Extreme cases often make the headlines. In the autumn of 2015, in a case from nearby Minnesota, a woman was arrested and charged with three counts of felony deprivation of parental rights for her alleged involvement in a bizarre child kidnapping scheme. After a court awarded custody of two teenage girls to an allegedly abusive father (allegations which he denies and a court-ordered expert could not substantiate), the mother supposedly arranged for the girls to go into hiding on a remote property owned by a woman with connections to the Protective Parent Movement. Withholding Visitation: Mother may tell Father that “Susie cannot come this weekend because she has Girl Scout camp,” and a promised makeup weekend never materializes. In cases like this, Mother’s objective is to cut the bond between Father and his daughter. Privileges: Father might allow the children to have later bedtimes or more TV time when they come to visit, in order to engender the children’s favor and alienate Mother. Change of Relationship: Mother may use the children as emotional confidants, in an effort to alienate Father. If there are telltale signs of PAS, the damage can quickly become permanent, so it is important that your attorney know your specific concerns so that they can be addressed. Shared custody is nearly always in the children’s best interest. For a free phone call with an experienced family law attorney in Will County, contact Reidy Law Office LLC.